4 Reasons! Why Mexican Food is Popular All Over the World! 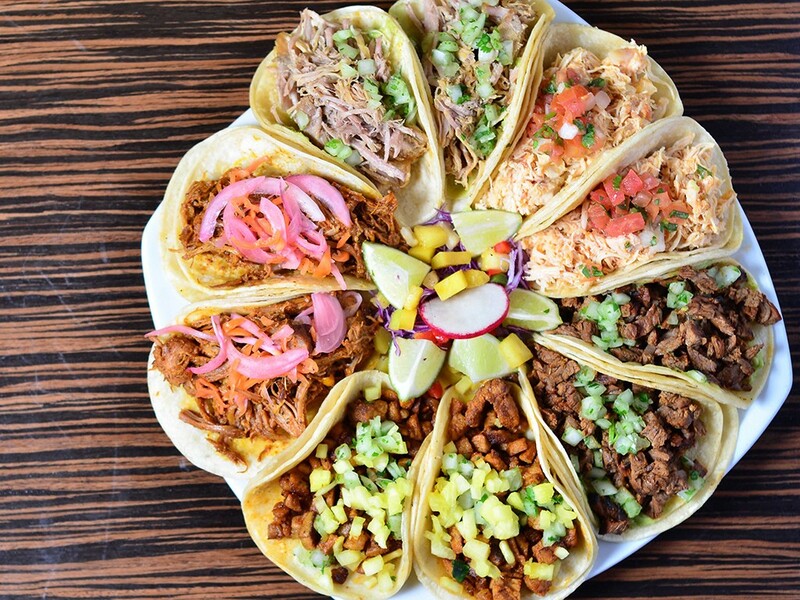 Mexican food has always been well-admired for its vibrant, authentic and delicious taste all over the world. You will find various types of Mexican cuisine which will make you mad with their amazing taste. Whenever you visit Mexico, you will find a wide range of vegetarian or non-vegetarian dishes. There are many fresh and unique juices of Mexico that will refresh your mind and body with their amazing taste. Mainly people of Mexico appreciate non-vegetarian dishes, but there many delicious vegetarian dishes, which will make you crazy with their taste. Mexican dishes are also famous for their hot spicy taste among people. Another wonderful fact is that people of southern state prefer both chicken and vegetables as their major ingredients, while people of North region of Mexico like to add meat to their dishes. One of the most important reasons that make Mexican cuisine popular is the use of healthy ingredients. It is healthy food because most dishes contain all food groups. Authentic Mexican dishes are rich with healthy ingredients such as avocados, beans, limes, tomatoes and savoury meats. It is a perfect accumulation of meat and vegetables, which will provide all necessary minerals, protein, and vitamins to your body. There are abundant Mexican dishes which give the perfect hot spicy taste. There are many people who are totally crazy for spicy food, so Mexican dishes are perfect option for them. 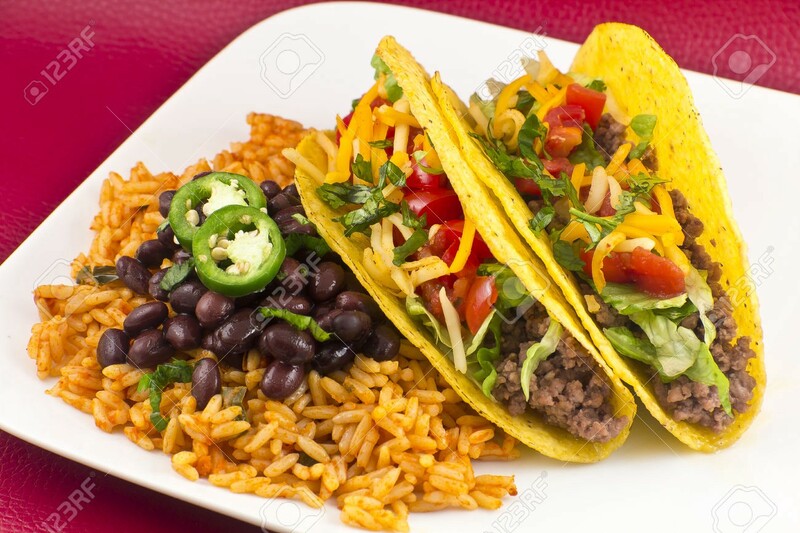 People who love to treat their palate with as much seasoning as possible, there are many options you can find on Mexican menu to fulfil that carving for spice. 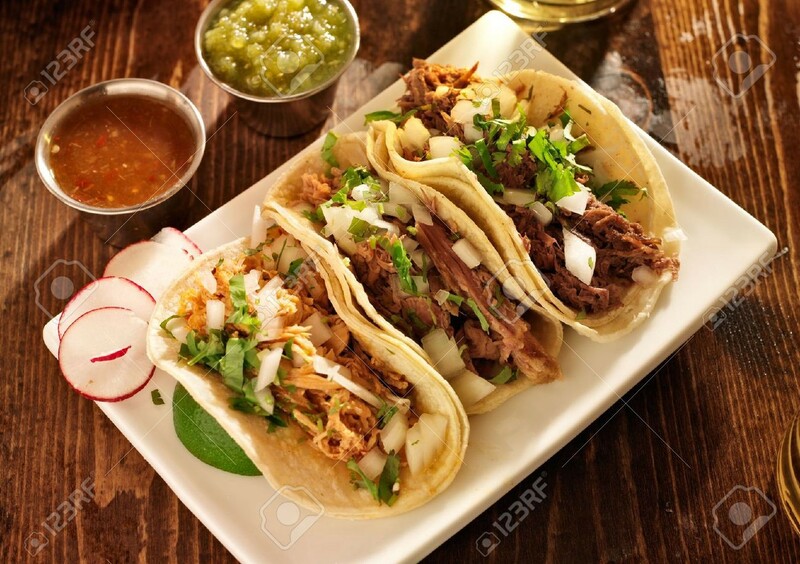 Mexican food is a full package of flavorful spices precisely balanced to give afresh and pungent taste. Whether you are for choosing chicken, juicy beef or fresh vegetables, there will not be lack of flavors in your plate. Like many other dishes of world some of the most common flavors can also be found in Mexican cuisines. Garlic and onion are one of them; both are usually used fresh or in dried form. Other common flavors which are commonly used by people of Mexico are cumin, coriander, chilli powder and oregano. Wonderful aroma of different types of spices will definitely convince you to fall in love with Mexico and its food. Mexican cuisines are incomplete without a perfectly poured margarita. 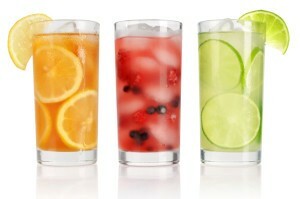 Margarita is one of the most desired drinks, consisting of tequila, lime or lemon juice, often served with salt or sugar. If you really want to taste something unique nothing can be better than margarita, specifically when it is paired with traditional Mexican food. If you are also great lover of Mexican food, you can easily taste at local Mexican restaurant of your place. A true passionate lover of Mexican cuisines food can’t even skip the single chance to skip it.